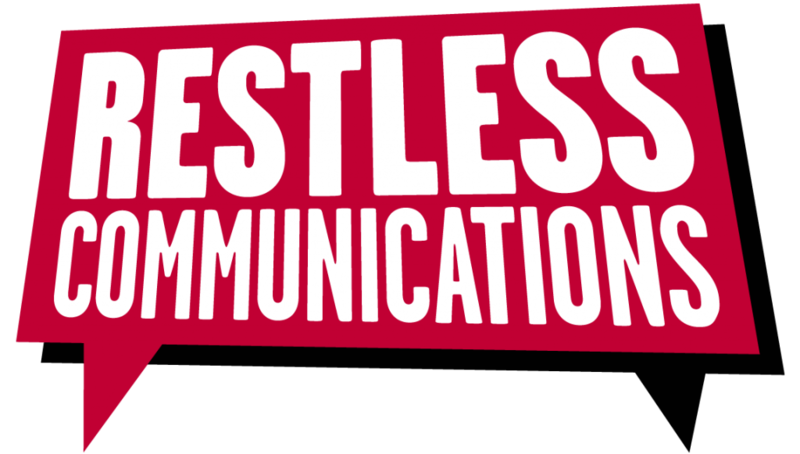 Establish communications processes and deliver bespoke training for social and customer service teams to deal with issues and crises. We first started working with Eurostar in 2010 to develop joint processes and protocols across PR and social, following the incident in December 2009 when five trains were trapped in the Channel Tunnel. 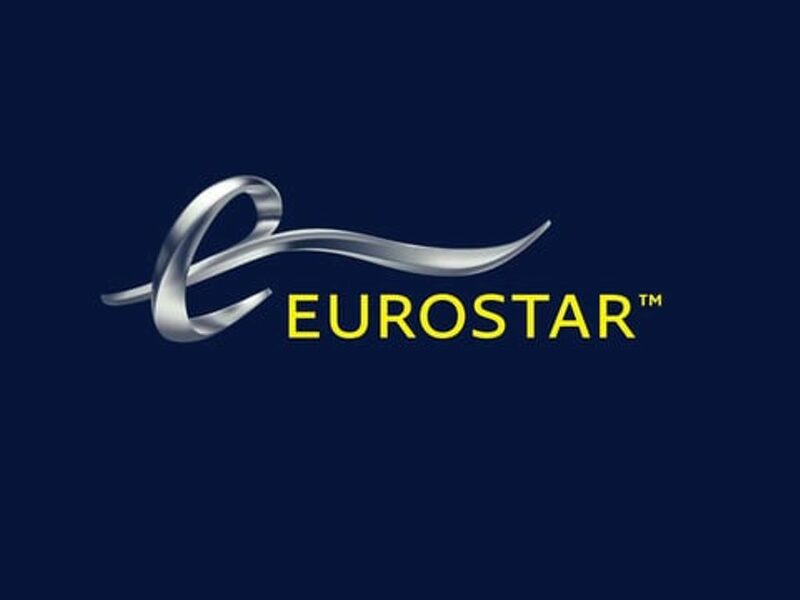 We have been working with the Eurostar’s customer service team ever since, reviewing and developing best practice on a regular basis and training new joiners ever since. As part of that training we have managed a number of real-time simulations, bringing in journalists and role-playing social media influencers to test how the PR and social teams perform under pressure. We have also been called on by the Eurostar team to offer hands-on support during live crises and issues. Eurostar’s customer service, social and PR teams are now working closer than ever before. Issues are spotted, escalated, responded to and dealt with extremely quickly. The customer service team now have clear processes to follow during major issues and crises.